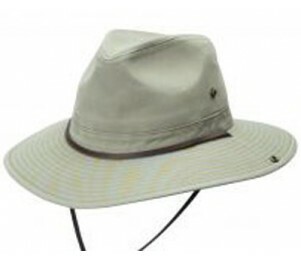 Looking for the perfect safari hat? 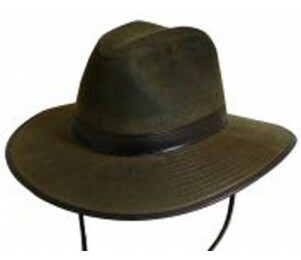 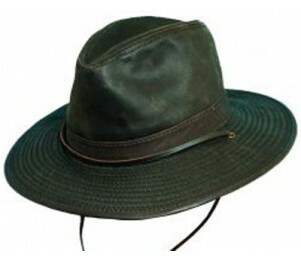 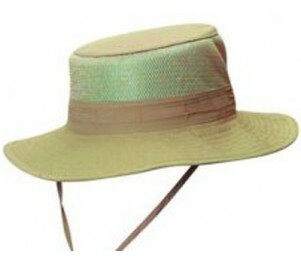 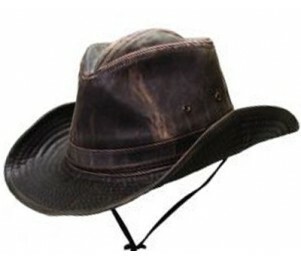 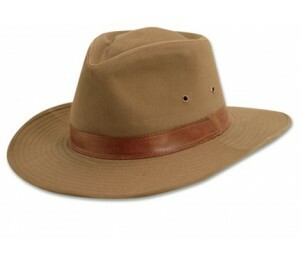 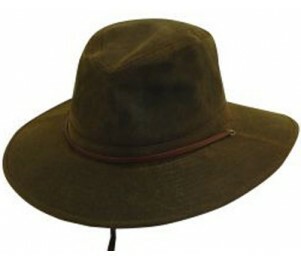 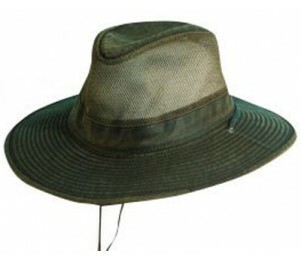 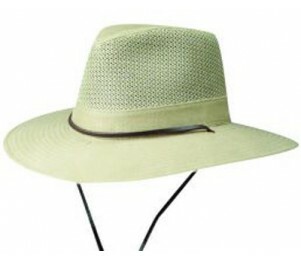 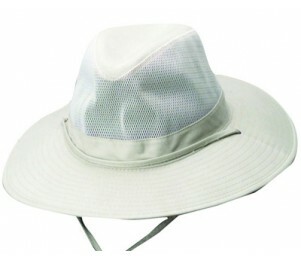 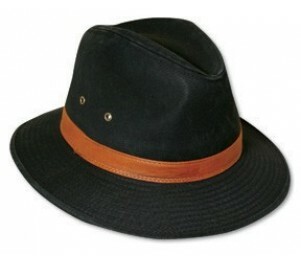 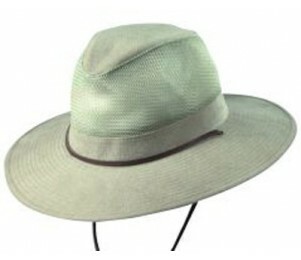 This outback style DPC Outdoor hat has a chin cord and side snaps so you can enjoy your safari. 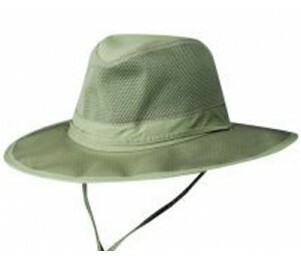 This hat is great for working outside too.